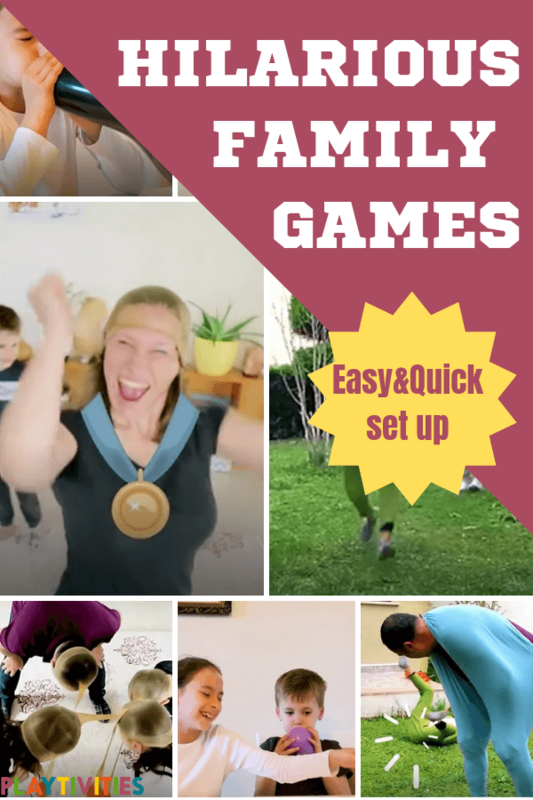 Are you looking for Easter Family Gathering Games, that’d require minimal set up? YAY, you’ve found it! Almost every time Easter Holidays are nearly knocking on the door I have nothing but never ending list of tasks to do. Plan all the meals, do shopping, go get cakes from the bakery, clean and prepare the house for the guests (without the stress! ), just the regular “busy momma”schedule, you know…. 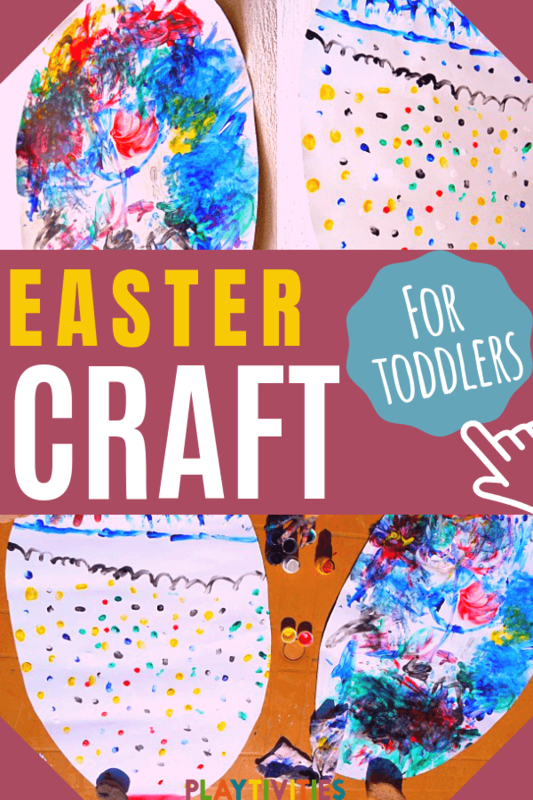 I figured, that at least I can do is to share our 4 HILARIOUS Easter games, so you don’t have to spend any time on thinking about the activities for the kids and other family member. 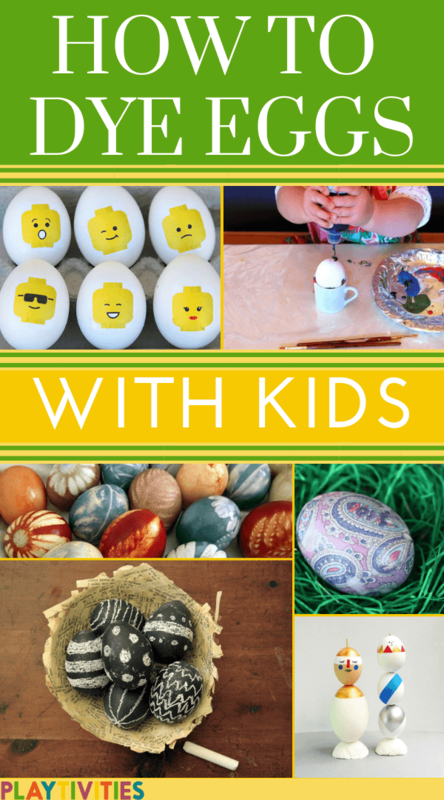 So, these FOUR awesome Easter family gathering games are FUN, QUICK and require NO or just LITTLE PREPARATION. Our family have already played it a lot and we all LOVE IT! 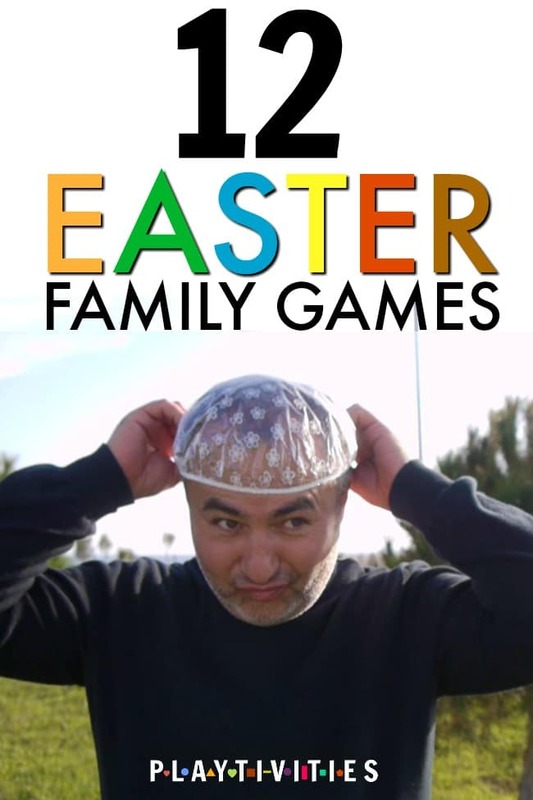 Read further to find short descriptions of each Easter family gathering game you saw in the above video! Everything started when my middle kid got stuck in his sweater while trying to take it off. It was so ridiculously funny for the entire family that the older sister joined “the party”. I remember we’ve cried out of laughter that night, but that’s how this game was born! Hold the sweater at the bottom part of it. Put your legs into the armholes. Bend and put your arms into the armholes of the sweater. Finally, put your head through the neckline (the way you’d usually wear it). Voulia! You’re monsterosaurus! Go Have Fun! I don’t even know how did this happened, but by the end of the day we’ve been siting one in front of each other wearing a nylon sock on our head. Silly, hilarious and worth playing! The goal of the game is to take the nylon sock from your opponent’s head using only an orange / apple inside of your sock. Take a nylon sock and put an orange / apple inside of it. 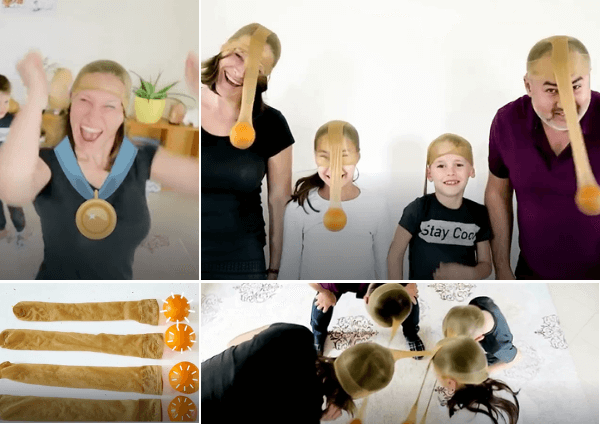 Now simply pull the sock on your head so that it sits there comfortably. Divide into pairs and stand in front of each other. Now swing your head and try catching opponent’s orange and then PULL!! Until the nylon sock falls off his / her head. The winner plays with another pair until everyone has played with each other. The person who won the most times is the winner. Game rules are super simple! The preparation is really simple. Place the duplo on the plate and stick the straws to it. Then turn on the timer and start the game! The first one to place all the balls on the stars – wins! 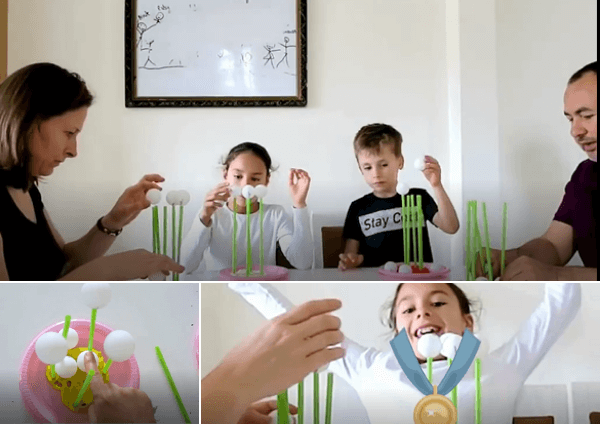 The more of the ping pong balls you play with – the harder! Oh this one can get messy! But that’s what makes it fun, right? Firstly, put the flour into balloon. We used a funnel to do it mess-free! 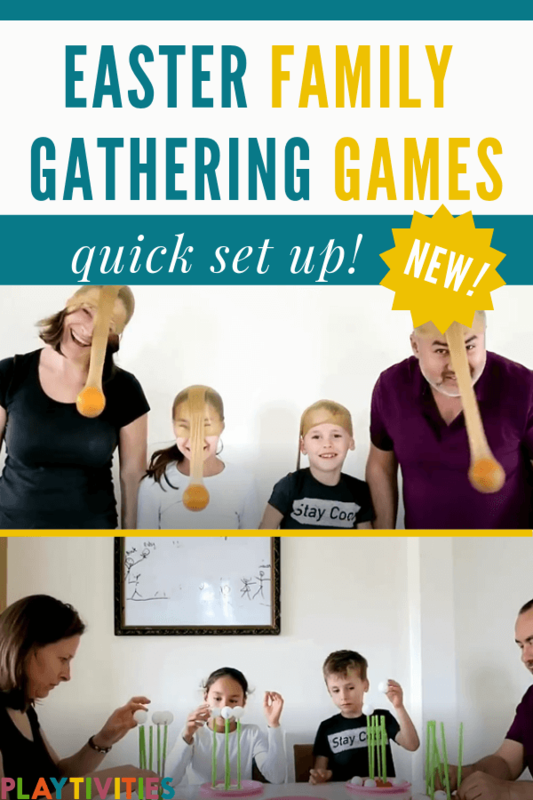 Sit around the table, choose your balloon and start blowing. The goal of the game is to be the first one who blows the balloon until it pops! 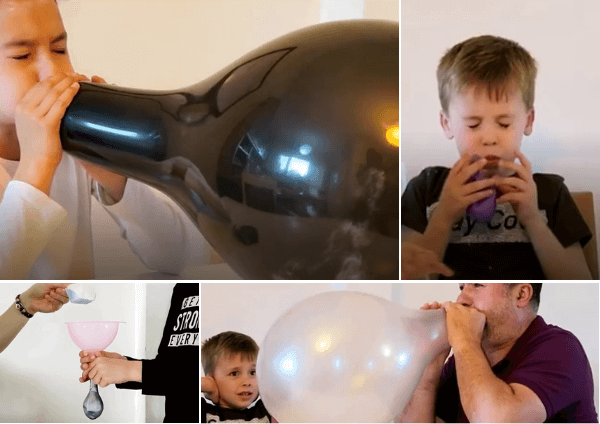 Kids might be scared at first, but as soon as they see one of the parents “pop” the balloon, it’ll be hard to stop them from playing! Remember, never mind if you haven’t done everything you planned. The most important thing is to enjoy the Holiday time with your family!